Advanced Seeds - Somango Auto. Free US delivery. 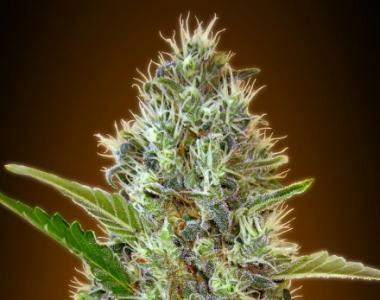 Auto Somango is the brain child of Jack Herer and Big Skunk, as well as Auto genetics. It’s recognisable aroma of tropical fruit flavours is set to delight even the most demanding of palates. It is definitely one of the tastier auto-flowering strains! 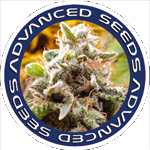 Auto Somango has an excellent level of production with its profuse lateral branching and huge buds that form after just 60 days.